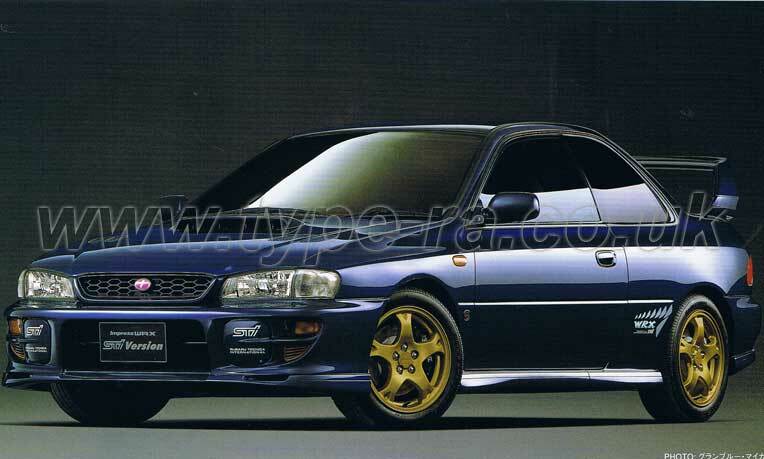 I’ve added the specs for the Subaru Impreza STi Version 6 Type R to the Subaru Impreza buyers guide. See HERE for details. More images to be added to the gallery, but I'll update the page later.